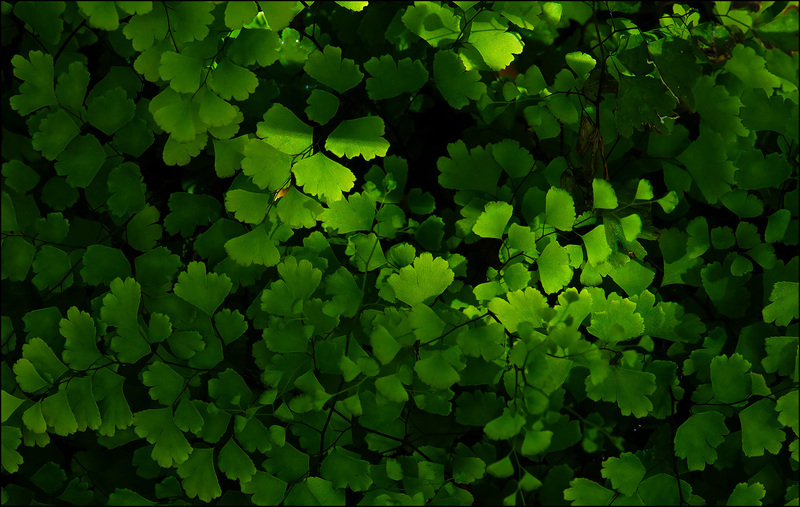 This is a maidenhair fern in our backyard. The light looked looked interesting—which is sort of rare in the mid-afternoon—so I snapped off a few shots. Tomorrow: duck blogging!